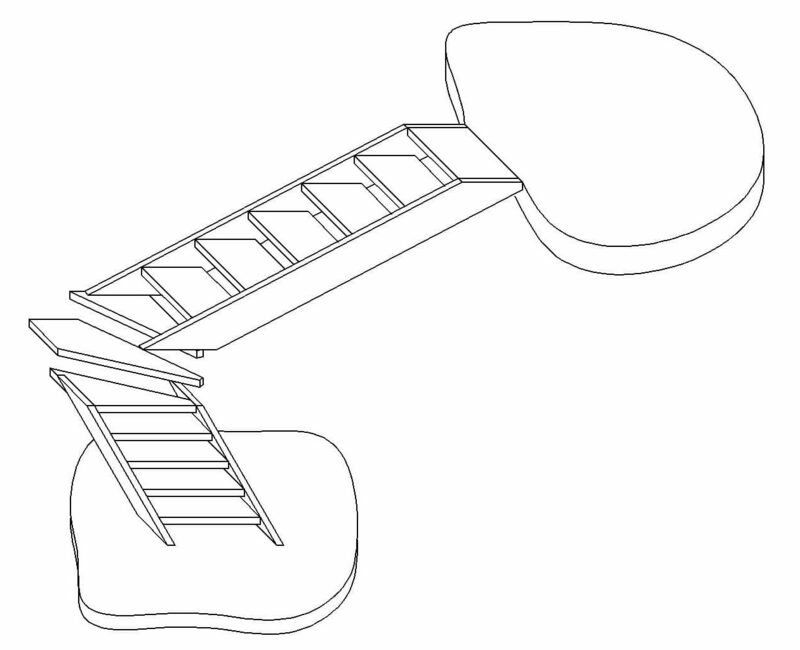 This is to instruct you on kite winder stair calculator with 90 degree turn. 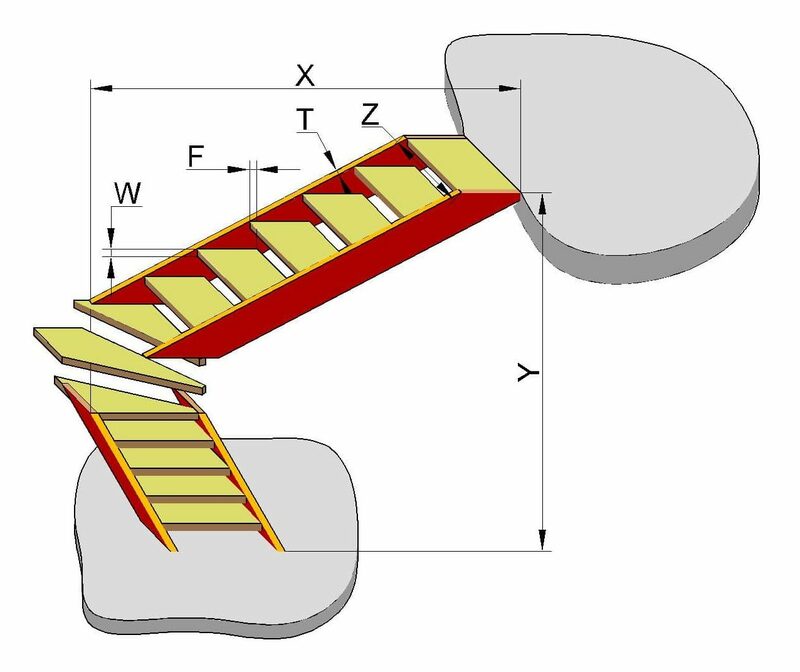 W – thickness of steps – usually is a geometric parameter of the material (e.g. boards) from which you plan to build the steps. T – thickness of the stringer – a geometric parameter of the material (e.g. wooden boards) from which you plan to build the stringer. 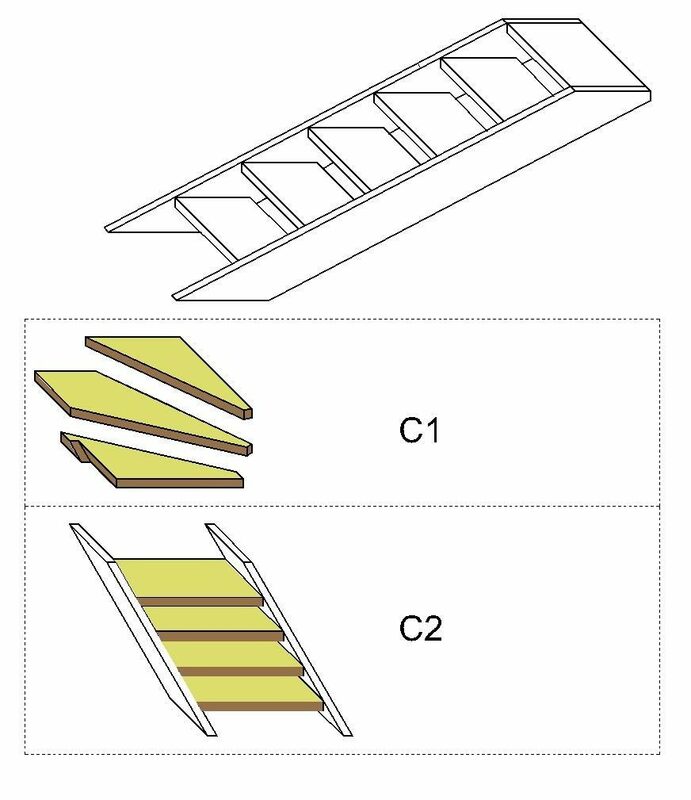 С1 – number of turning steps. С2 – number of steps on the lower part. What for is this calculator?